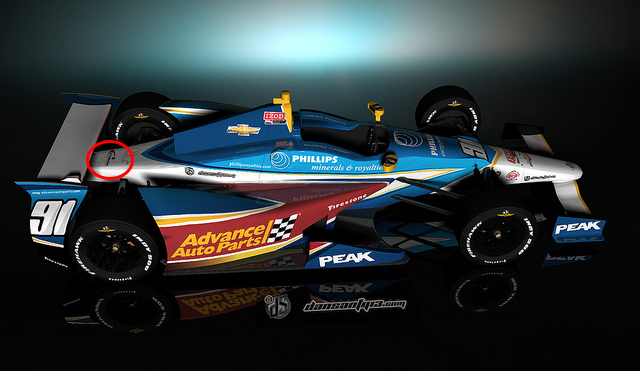 Once again, Gryphix Creative is pleased to play a small part in the Indy 500. 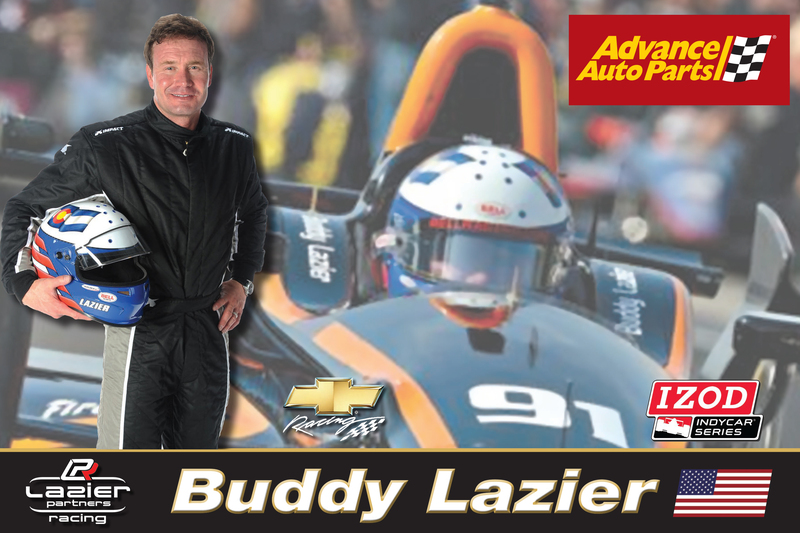 As in 2013, our client, the Synergy Group, a sponsor of Buddy Lazier’s Indy car, (Lazier Partners Racing) tasked us with designing the Hero Card available for autographs on Gasoline Alley. 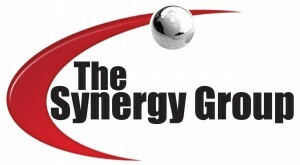 In addition to the Hero Card, the Synergy Group logo (a Gryphix Creative design) graced the 2013 transmission gearbox housing (behind the driver’s seat toward the rear—see area circled on image). 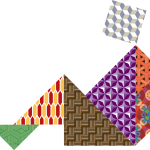 Primary partners, Herman Miller and Phillips Energy Partners, sponsor the No. 91 University of Iowa’s Stephen A. Wynn Institute for Vision Research race car. The Vision Research Center specializes in designing cures for rare, inherited retinal diseases. 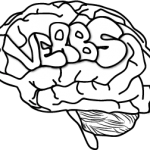 Vision research is closet to home for the Laziers since twelve-year-old daughter of Buddy and Kara Lazier, Jacqueline, was born with Aniridia—a rare eye disorder characterized by complete or partial absence of the iris—and glaucoma, and experienced vision loss in her right eye. 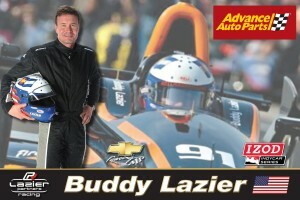 Last year, the Buddy Lazier Hero Card we designed garnered tremendously positive feedback on Gasoline Alley. Today, you might find autographed versions of the 2013 card up for bid on eBay. As of Sunday, May 18, 2014 the Lazier Partners Racing—Wynn Iowa Vision Research car successfully completed time trials and is in the race. 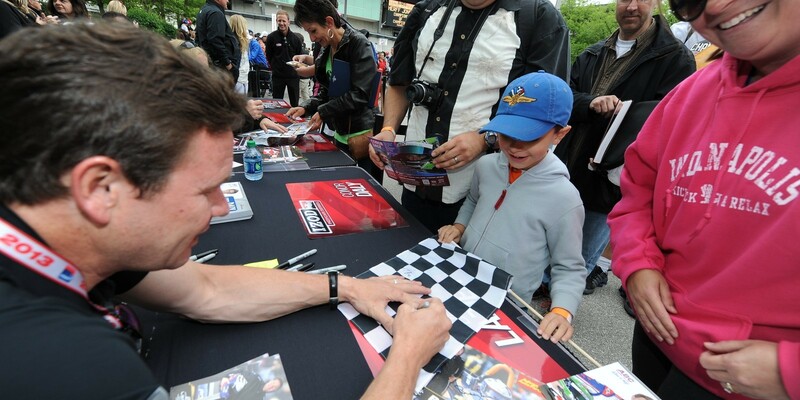 If you attend the 2014 Indianapolis 500, visit Gasoline Alley and have Buddy autograph one (or two) of the Hero Cards we designed. 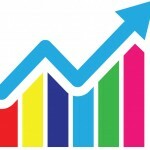 If you send an autographed one back to us, we’ll give you a discount on your next Gryphix Creative project. Or, send us a photograph of Buddy’s car with the Synergy Group logo clearly visible and we’ll extend the discount to your next Gryphix Creative project. Thanks to the Synergy Group for asking us to share in their Indy 500 bid. buddy lazier, design, gryphix creative, indy 500, synergy group, University of Iowa, Vision Research Center, Wynn permalink.